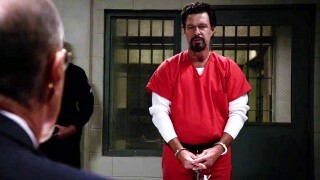 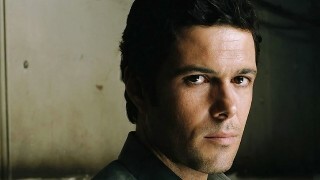 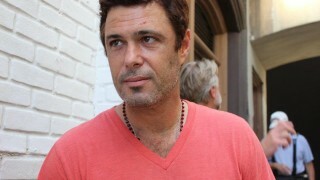 Carlos Bernard is an actor on 24 that played Tony Almeida beginning with the pilot episode. 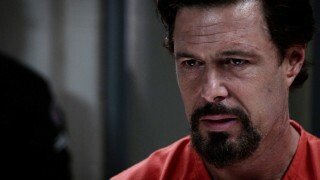 Have a look at the promo for the seventh episode of 24: Legacy, airing Monday March 13th at 8/7c on FOX. 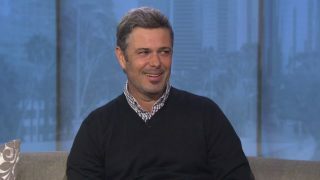 Carlos Bernard returns as Tony Almeida in 24: Legacy Episode 7. 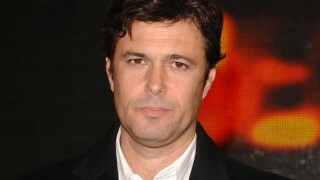 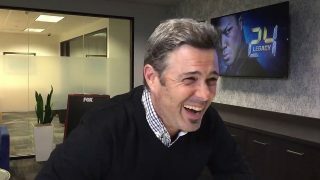 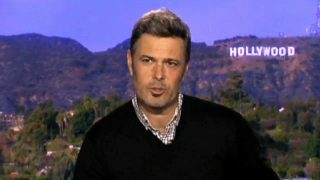 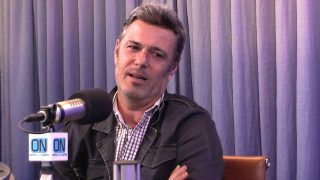 Carlos Bernard will return as Tony Almeida in the upcoming 24: Legacy event series. 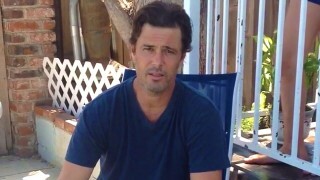 Watch 24’s Carlos Bernard participate in The ALS Ice Bucket Challenge for charity. 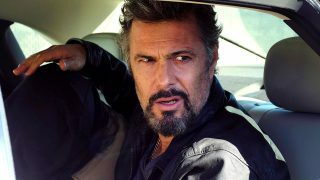 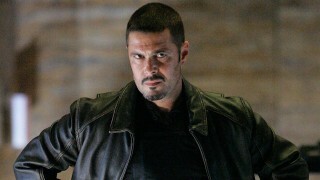 Tony Almeida’s fate will be revealed in a special feature on the 24: Live Another Day DVD set.